Good hairdressers are a bit like men... when you find a goodie, you hang on to the death! 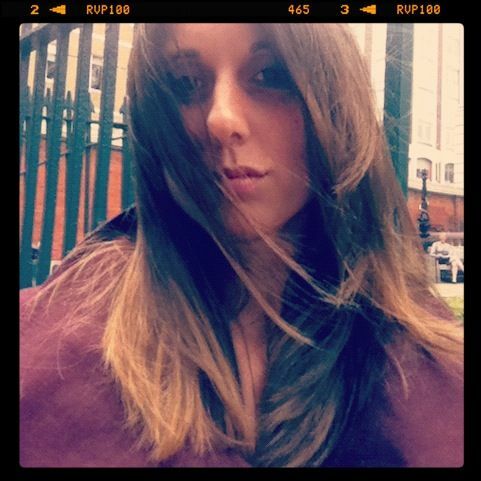 Me and my new ombre hair! 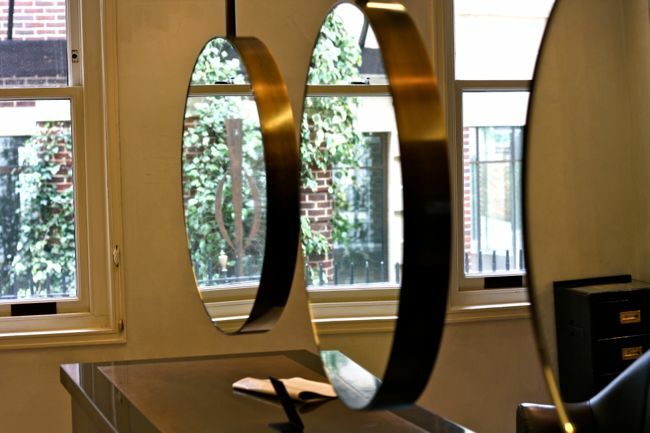 There are plenty of salons in London, but finding one that suits you can be somewhat of a challenge. I found my salon 'significant other' 5 years ago when I decided to chop all my hair off, ever since then I've been hooked! 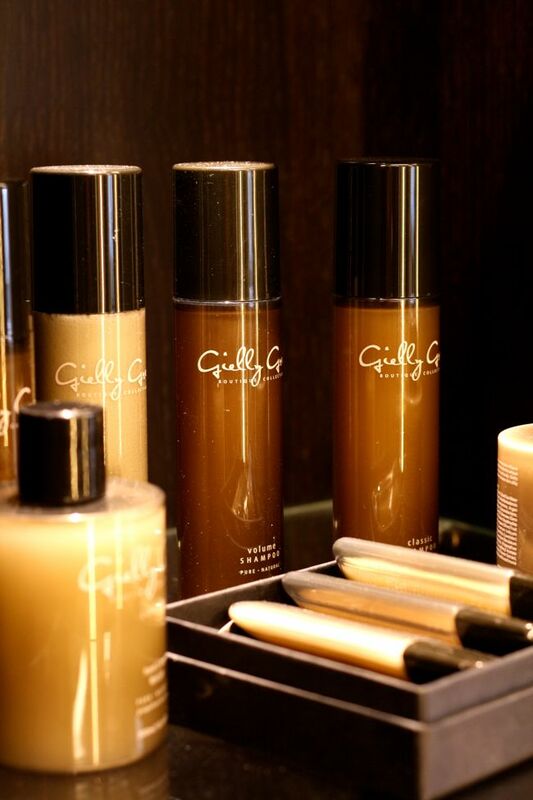 Gielly Green, just off the fashionable Marylebone High Street is a boutique salon that prides itself on its outstanding customer care. When you enter through the discrete door of Gielly Green, you get the feeling that you are escaping the city into a sanctuary of relaxation. 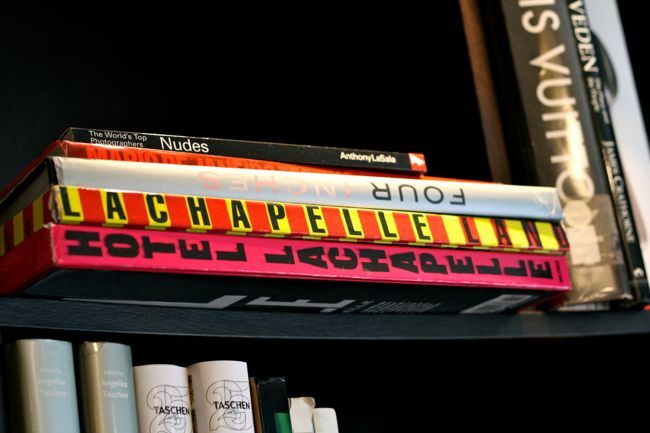 Flicking through gorgeous books such as Mario Testino or LaChapelle, before you are seated in chairs, which go completely horizontal and level with the sink to have your hair washed. Let relaxation time begin with a 5-10 minute Japanese head massage! 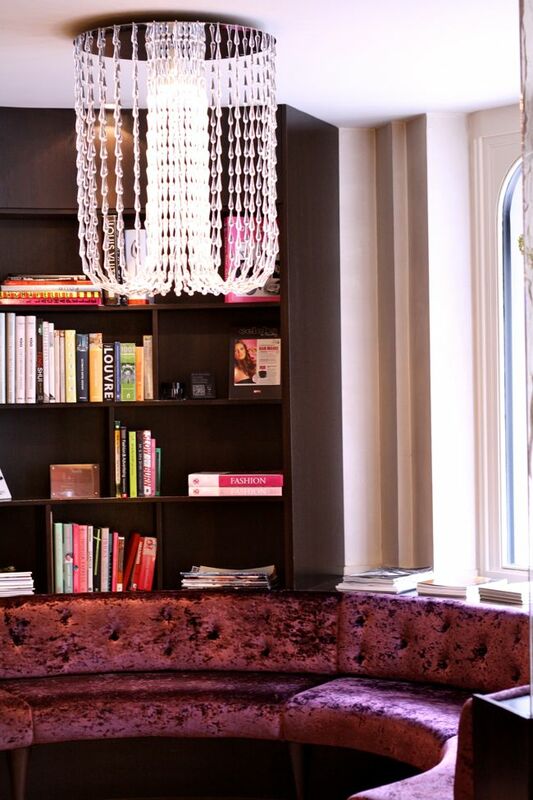 Attracting clients such as the wonderful Twiggy, it's no surprising this place is extremely popular! They have even opened up a Blow Bar in Fenwick - perfectly positioned for me to pop in for a quick blow dry after work, happy days!!! 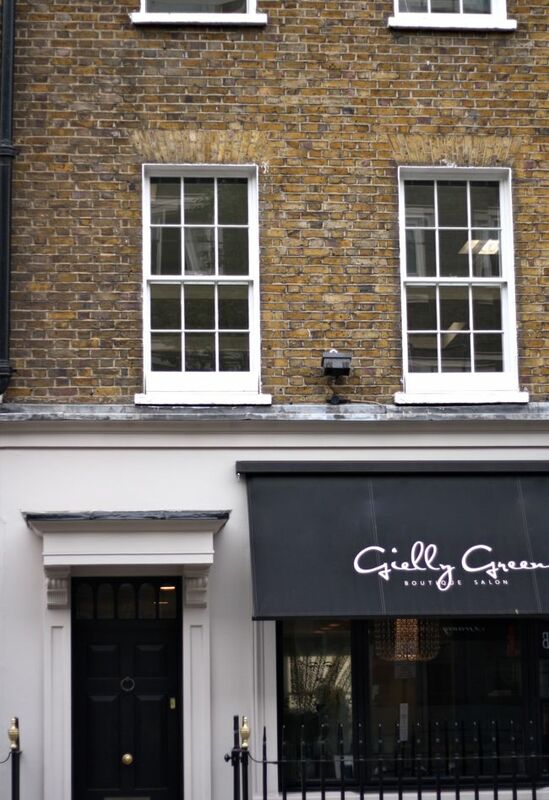 My friends often ask me where I get my hair done and I always scream Gielly Green from the roof tops like an excited child, oh yes, like I am doing to you now! 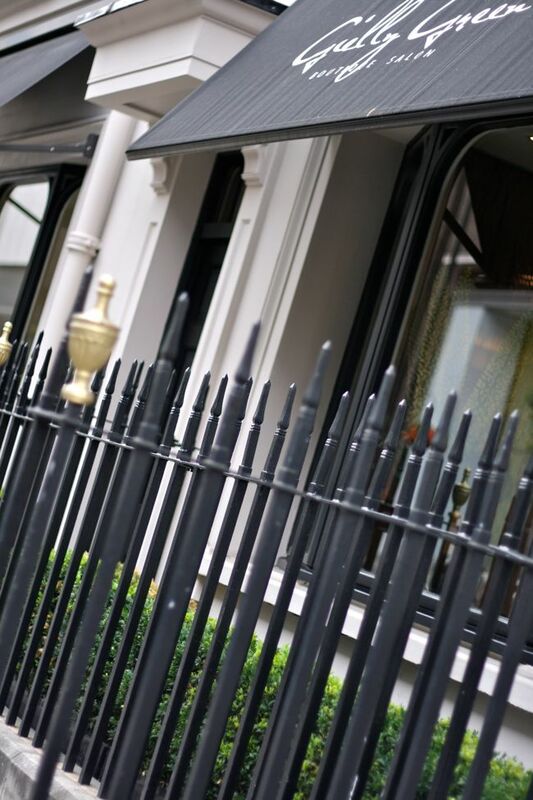 This place is definitely worth checking out if you are looking for a fantastic London salon, let the luxurious pampering begin! & theme. Did you develop this website yourself? Please reply back as I'm wanting to create my very own site and want to find out where you got this from or what the theme is named. Cheers!